A quick wrap up of the most important cricket games available for mobile devices, so you can enjoy the excitement of this sport wherever you go. The game of cricket has done nothing but grow in popularity in the last few years. Long gone are the days when only 5-day games were played with breaks for tea. Nowadays, it’s a sport that’s becoming more and more present in the world and that’s also insanely popular in many countries. Not to mention the fact that it’s a sport that’s represented in plenty of high-quality mobile apps. Today, we’ve selected the best cricket games on Android so you can take the excitement of this sport with you wherever you go on your smartphone or tablet. 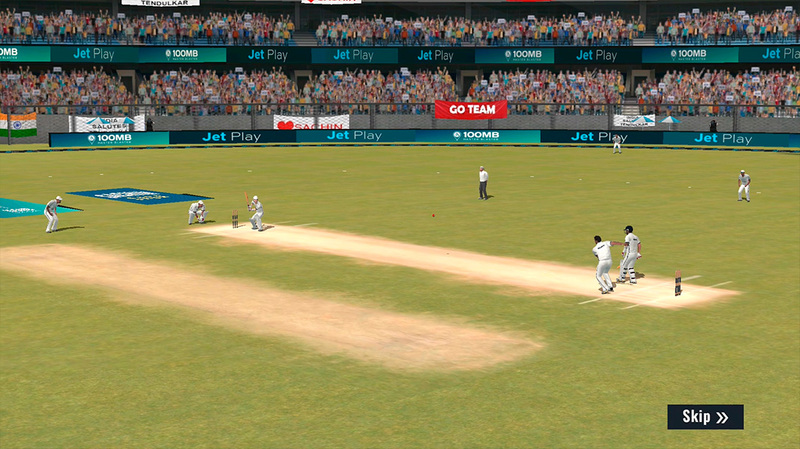 The vast majority of cricket games for Android offer basically the same gameplay. This makes sense considering they’re all based on the same sport and try to be faithful to it. Choosing between one game or another is based more on the quality of each game, along with the number of different features it may offer. 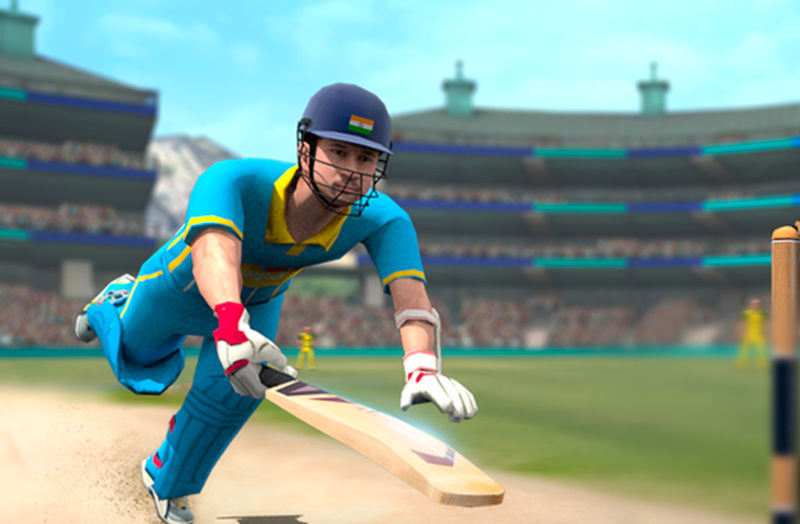 Epic Cricket stands out thanks to how it accurately captures the experience of the sport through different game modes. The Kolkata Knight Riders are one of the most important teams in the Premier League in India, considering they’ve been participating in the T20 cricket competition since it was founded. They’re so important that they have their own game for Android where you can play with all the star players on the current roster. 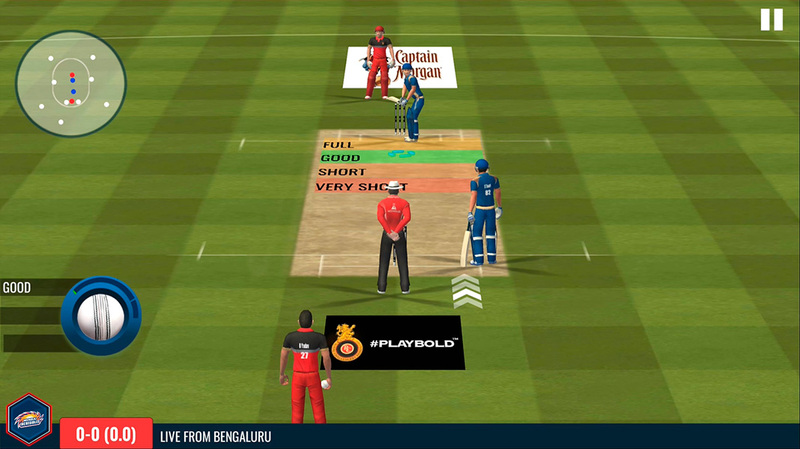 RCB fans are in luck with this official cricket game from the Indian Premier League team. The game is developed by the same team behind Epic Cricket, so the game experience may not be much different. But that’s not necessarily a bad thing, especially when game focuses exclusively on the RCB. Hands down, Sachin Tendulkar is one of the best cricket players in history. And now you get to experience the most memorable moments of his career in this Android game. You get to relive all different matches, including different types of cricket games so you don’t miss a single historic moment: T20, Tests, One-days, and domestic league. 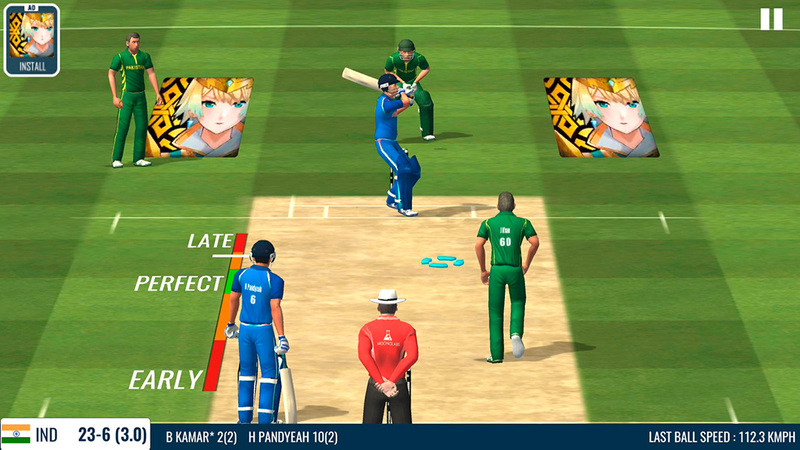 Now this just might be the most important cricket game on Android. World Cricket Championship 2 amazes with its enormous variety of things you can do: more than 11 tournaments between the different cricket competitions, a complete character editor to customize your players however you like, over 140 types of different bats, etc. Endless features that make this game the most complete.